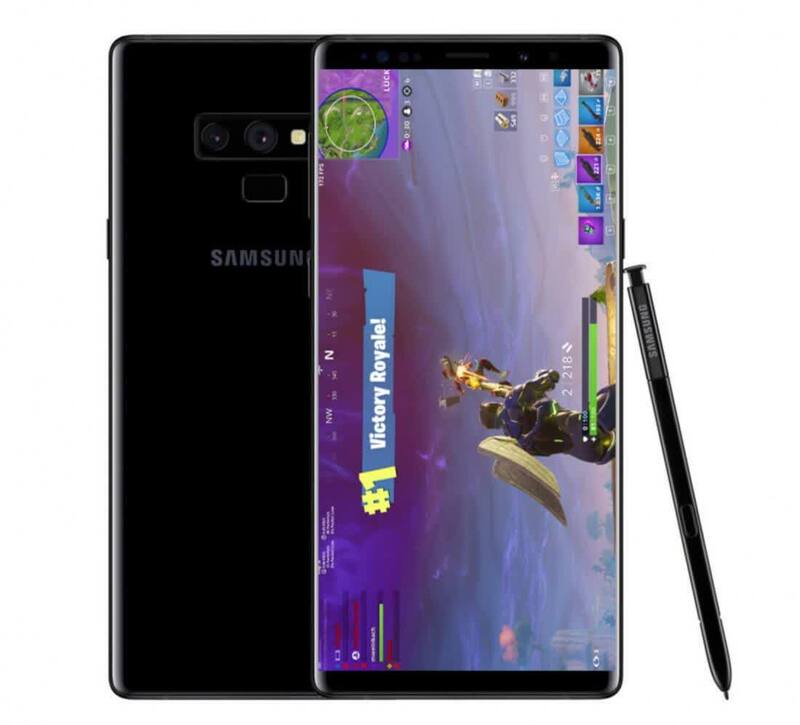 The Samsung Galaxy Note9, in my opinion, is still the king of the big-screen smartphones. It started the trend and it continues to be the best large screen phone out there. The combination of beautiful design, premium materials, performance, battery life, camera performance, and features make the Note9 a Top Pick for 2018. But it’s not all roses either. The high price tag isn’t for everyone and even though it is a great phone. You can find decent performing phones for a lot less if this much money is too much. 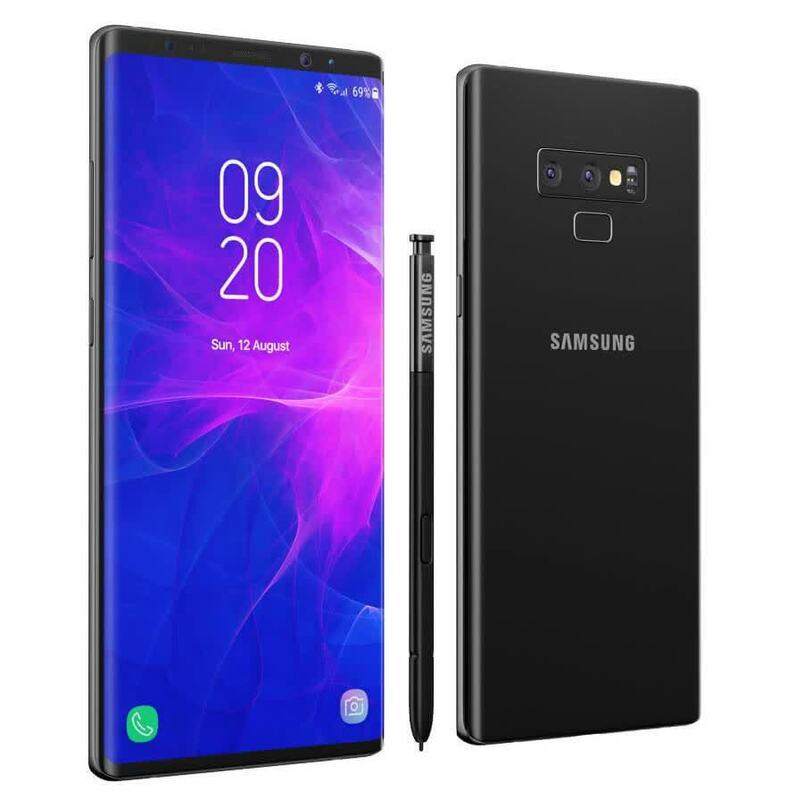 The Samsung Galaxy Note 9 is a highly functional, feature-packed, and premium Android smartphone. If you're shopping for a flagship-level new phone, and can afford its high price point, then you should definitely count it among your top contenders. The Samsung Galaxy Note 9 builds on the S9 Plus, and adds in some high-end features that make it even more desirable. The Galaxy Note 9 may have more competition in the so-called phablet market, but in our opinion, it still remains king. Though one could argue that most of the Samsung Galaxy Note 9’s improvements are relatively minor, each one has been made in an effort to provide the best possible experience for users. Summing up all, Galaxy Note 9 is a flagship phablet that delivers on performance, features and also takes extreme care of basics, which is something very hard to find in one device. Samsung include a lot of value added software with much of it being useful. The new S-Pen is fantastic and makes me wish more companies did the same. Sure, it may not be something you would use every day but the S-Pen, when used, can come in very handy at opportune times. 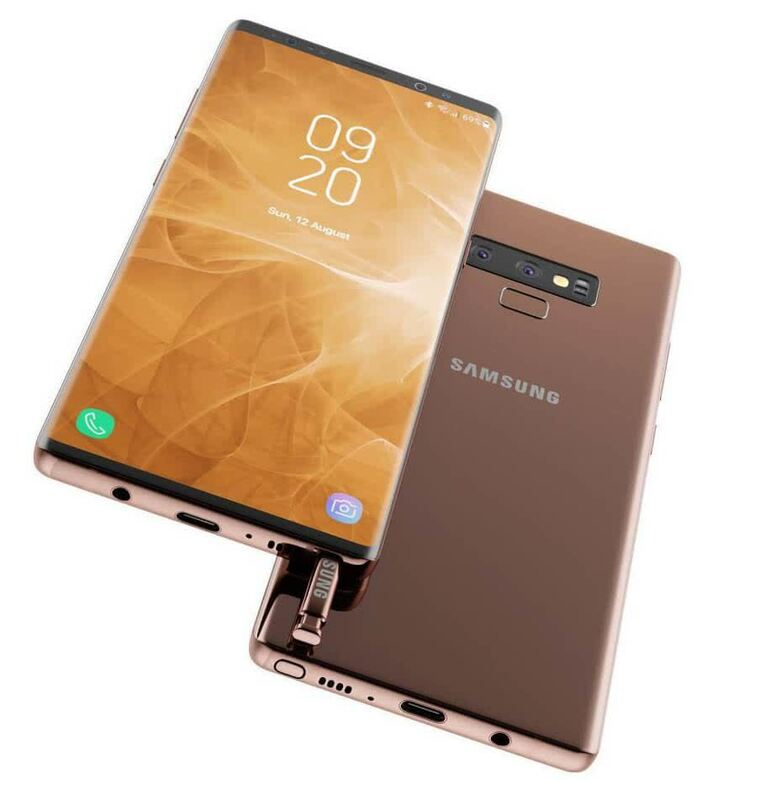 Where the Galaxy Note9 trumps the competition is that it truly does not compromise on performance and addresses all the traditional pain points of a smartphone user in a decisive fashion. For your money, it has one of the best displays ever made in a smartphone, scads of storage, excellent cameras with truly outstanding performance from the dual rear camera and a revamped S Pen with innovative features added to it. The fact that it offers true all-day endurance only adds to its appeal. This is, to date, the best phone that Samsung has ever made and one of the best Android phones that money can buy. 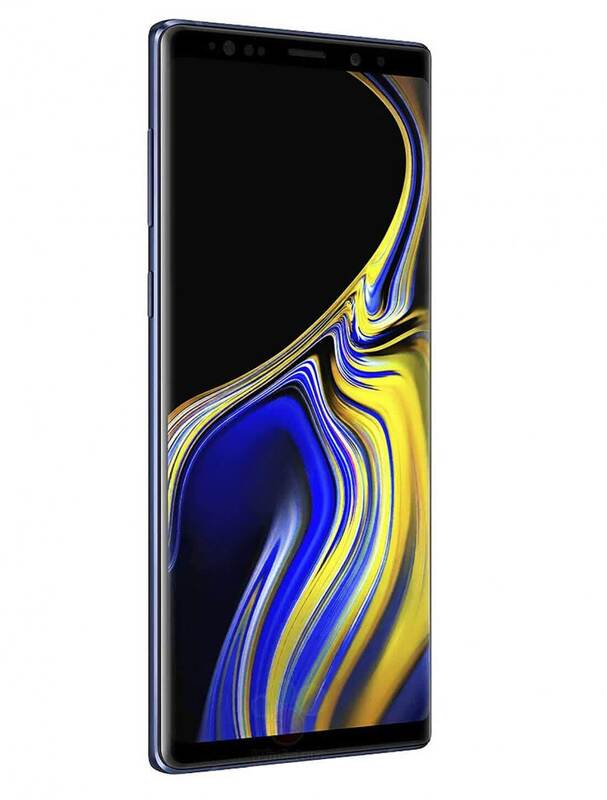 Bigger than previous Note phones in every way, the Samsung Galaxy Note 9 has a larger 6.4-inch screen, heftier 4,000mAh battery, and a massive 1TB of storage option. The already good camera is slightly better, the stereo speakers are a first for the Note, and the Bluetooth-connected S Pen can activate fun customizable shortcuts remotely. The Samsung Galaxy Note 9 camera has a plethora of features, good exposure, vibrant colors, and can shoot some great photos. It is by no means the best, but it gets close to the top contenders.